The simple truth is that our young and still growing organization tried to do too much too soon. Consequently the first annual Peacemaker Awards will be announced in early June but will not host an awards ceremony in Bismarck later that month. All entries have been fully judged and the results will have been tabulated by that time. 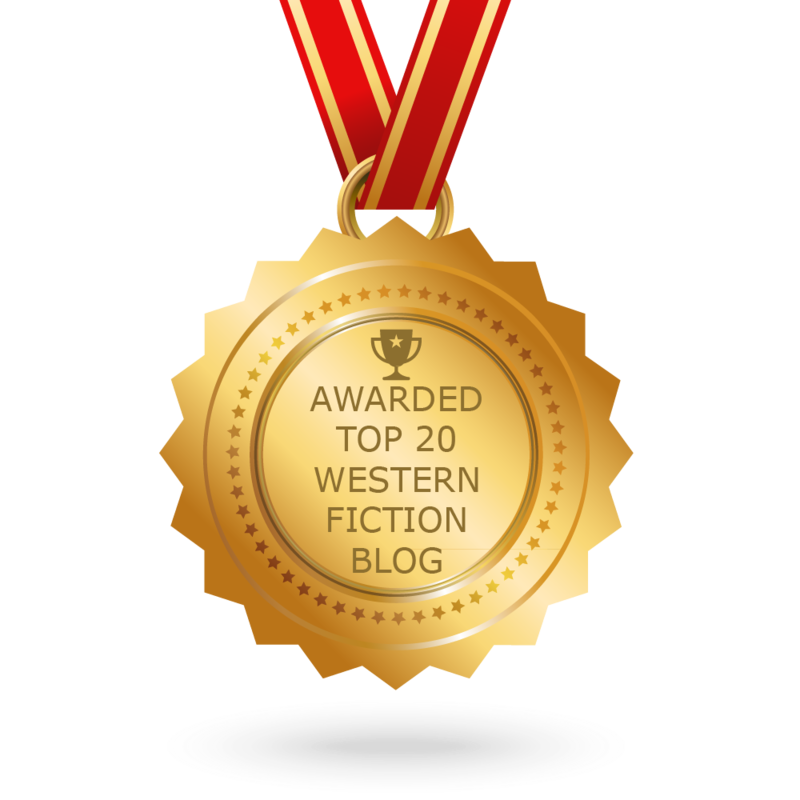 The announcement will be made on the Western Fictioneers blog for public view and by email to Western Fictioneers members. Peacemaker trophies will be awarded but will be delivered to the winners by mail. We regret any inconvenience this change might cause. 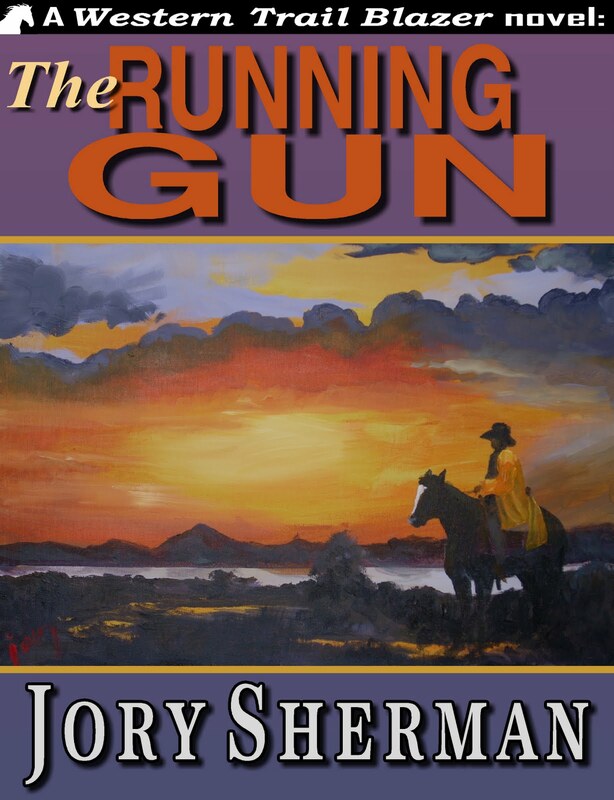 The excellent BookLifeNow website interviews Jory Sherman about writing. You can check it out here. 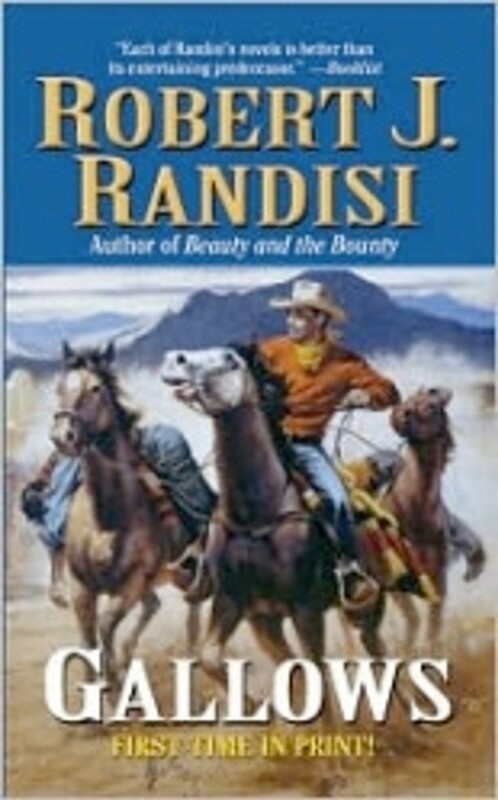 New interviews with a pair of legendary Western authors have appeared recently. The website BookLifeNow talks with Robert J. Randisi here, while Writers of the West visits with Jory Sherman here. 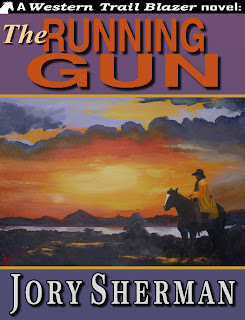 Between them, these two have written more than a thousand novels, many of them Westerns, and anyone with an interest in Western fiction should check out these interviews.